Welcome to Home Team Prints. The premier source for all of your printing needs. With a large array of service offerings, we know we can help you achieve the look you desire. We utilize a special heat press application that allows for a design that is soft and smooth to the touch. No more shirts with multiple layers of ink. We will make you look good AND feel good. 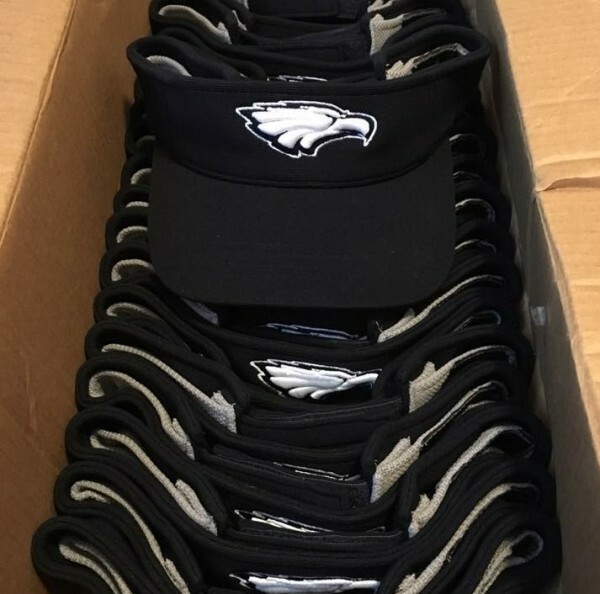 Helmet stickers, banners, water bottles, cowbells, bumper stickers....there is no limit to the things we print to help you cheer for your favorite Team. 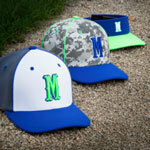 With a large selection of uniforms, we can have your Team looking sharp when they take the field. Don't forget the Spirit Wear for the Fans. Allow our Design Team to help you create something unique for your Team, School or Organization so that you will stand out from the rest. You'll find that our prices are some of the lowest in the industry. No expensive setup charges. 4 hours of FREE design services. 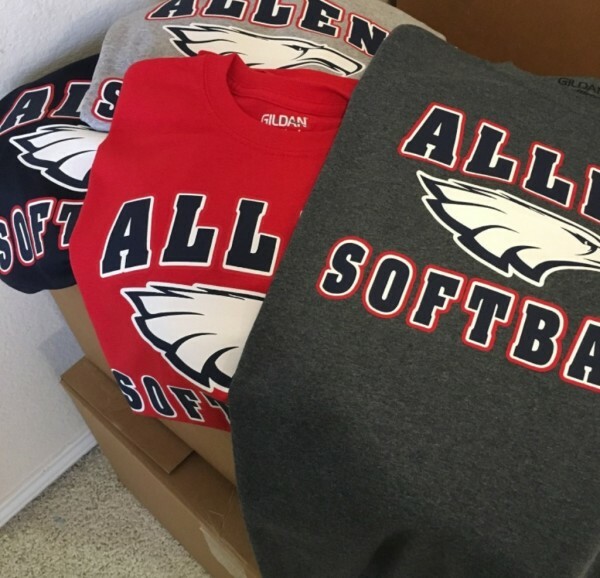 We love our new Allen gear!!! Thank you Home Team Prints! Team Showtime thanks you for the great gear!! 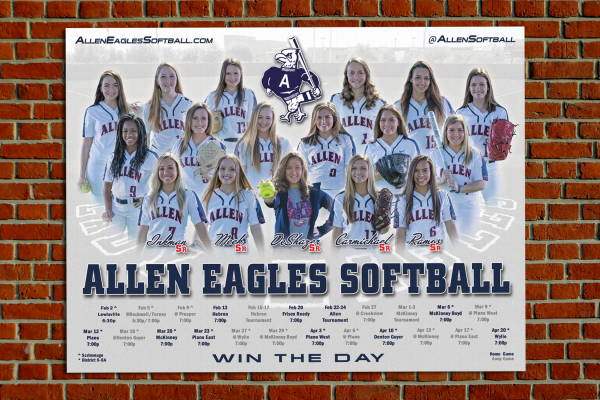 Official Spirit Wear Partner of the Allen Eagles Softball program! Browse through our HTP Online Store and purchase some of our most popular designs and have them delivered right to your door. Be sure to visit our All-Access section where Teams, Organizations and Schools have setup Online Stores to handle all of their Spirit Wear ordering needs. Check back often as new designs are being added daily!